Avenue Magazine - Work of Art: The Water Spiral by Michelena Bamford and Lane Shordee: "Throughout the summer, children and adults alike delight in drawing water for the community permaculture garden designed by Ted Bahr of Prairie Sage Permaculture (the first community permaculture garden in the city) using an old-style hand-powered water pump." 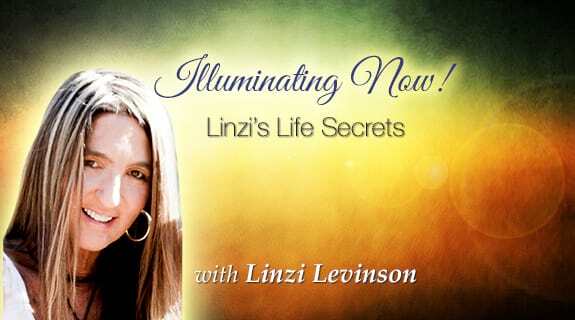 Voice America's talk show Illuminating Now invites Ted Bahr for an hour-long discussion with Host Linzi Levinson Wednesday, November 5, 2014! What is permaculture? Can it help us sustain longer, healthier lives? November 05, 2014: What is permaculture? Can it help us sustain longer, healthier lives? Today we will hear from Ted Bahr, a certified Permaculturist and founder of Prairie Sage Permaculture. In the next hour, we are going to discuss what is the prognosis of the environment and what we can do to be involved in a far more healthy way to live and survive. Getting involved in sustainable growth, nature, foods, choices, organic options, and learning what this might entail, is actually fascinating and very relevant in the times we face. 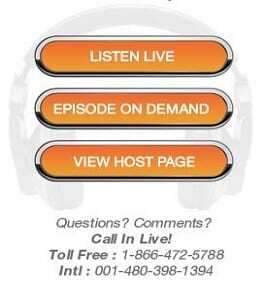 Please tune in to consider ways to save the earth, the planet, our children, and longevity of life for all. Ted Bahr is a certified Permaculturist and founder of Prairie Sage Permaculture in Calgary, Canada. His designs have been featured in CBC Radio, The Calgary Herald, and Canada.com. Growing up in an urban environment was not enough to keep Ted from acquiring a profound respect for nature and its untapped wisdom. After some abrupt life changes during the 2009 recession, it was time to pursue his passions. He soon learned of the concept of Permaculture which is only now beginning to make inroads in North America, but quickly becoming renowned as the answer to the world’s environmental concerns, food security issues, and dependencies on limited resources.